Now accepting inquiries for Guided Hikes in the 2017 season! You are welcome to explore Yakushima's public trails on your own, or you can hire a guide. I enjoy providing guests with knowledge, companionship, safety, and convenience. I am increasing tour prices (by ¥500~¥2000/person) for new inquiries from January 7, 2018. ☑ Meals included on long hikes. ☑ All experience levels welcome. ☑ Special requests? Large groups? Just ask! Enjoy the famous Moss Forest, Taiko Iwa Lookout, and the trails that cross a system of streams (that can turn into raging rivers!) in this popular park where deer and monkeys are often spotted. If you would like to spend longer, that is fine. Enter this lofty forest of giant trees around the moody Arakawa River. At an elevation perfect for hiding in the clouds, this is one of the rainiest areas in Yakushima. Along the railroad and up into the mountains, these popular trails take you 20~22km round trip to the mysterious Jomon Sugi tree, by far the largest tree on the island and easily the most famous tree in Japan. *Park donation is recommended from March, 2017, and may be included with bus ticket purchase. *Bus tickets required from March through November. *The town of Yakushima recommends a voluntary donation of ¥1000 starting March, 2017. Well-maintained trails offer beautiful views in good weather, but dwarfed vegetation speaks of harsh extremes among these exposed peaks. Active hikers will enjoy the physically interesting terrain of these mountains. Inexperienced hikers should not try these mountains alone. Tachu Dake: The Hike with Everything! Tacchu Dake: The Hike with Everything! There is a whole island of waterfalls, mossy forests, giant Yakusugi trees, and lofty peaks waiting for you! If you don't find what you're looking for, just give me an email. 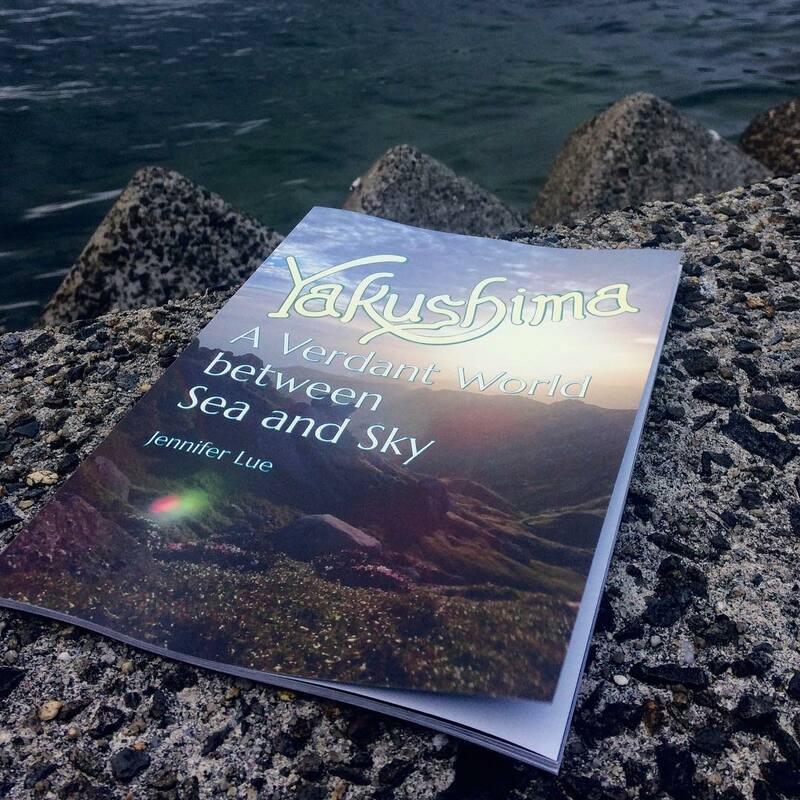 If I can, I will try to meet your plane or boat when you get to Yakushima. Otherwise, I will contact you at your accommodation to over details and plan any changes due tof weather or other factors. I have just posted new guide fees. These fees will only effect new inquiries made after April 30, 2017. I am doing this mostly to offset the cost of maintaining guide credentials and training (Japan Mountain Guide Association, Yakushima Certified Guide system, Wilderness First Aid, etc). I believe you will still find my prices to be competitive with other private guides.